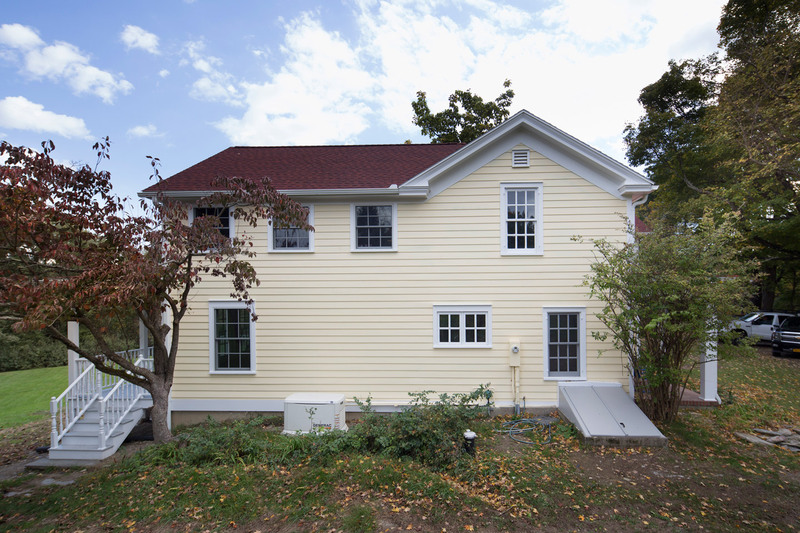 This is an extensive renovation and 400 square foot addition on a classic farmhouse. 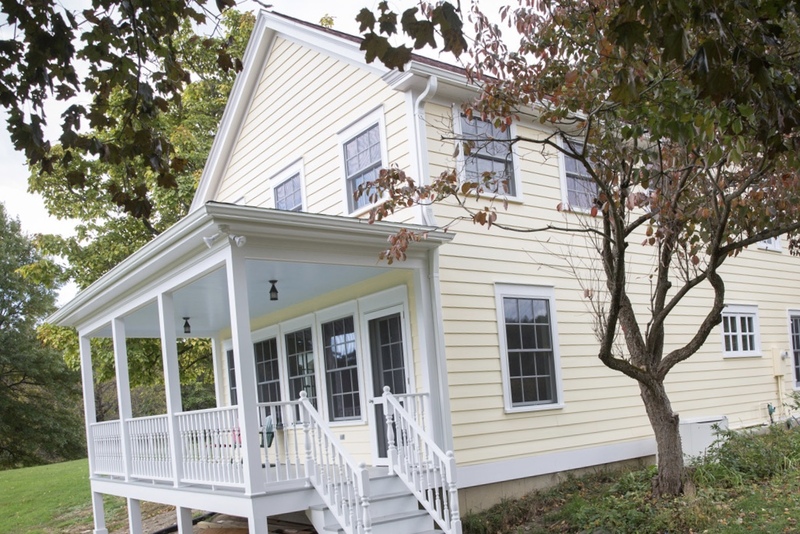 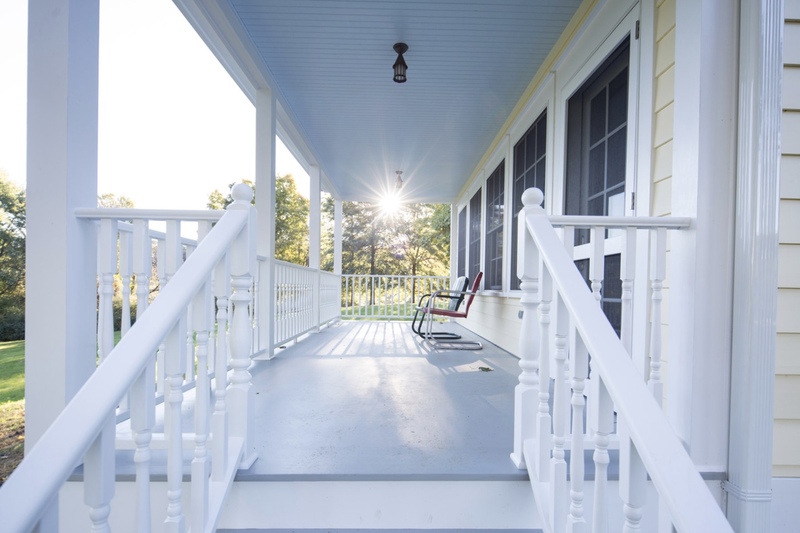 The client called on Claverack Builders to modernize their home while maintaining its old country essence. 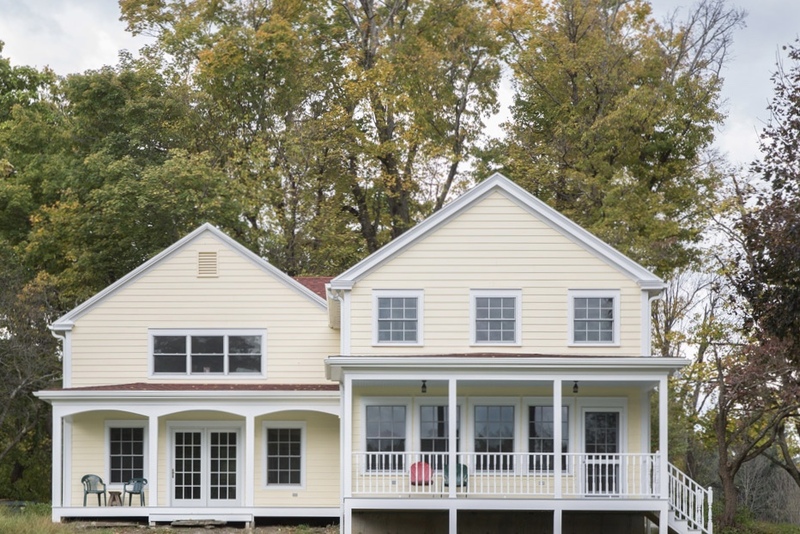 Our designers worked with the client to find the right balance and create a plan that maintained many original details. 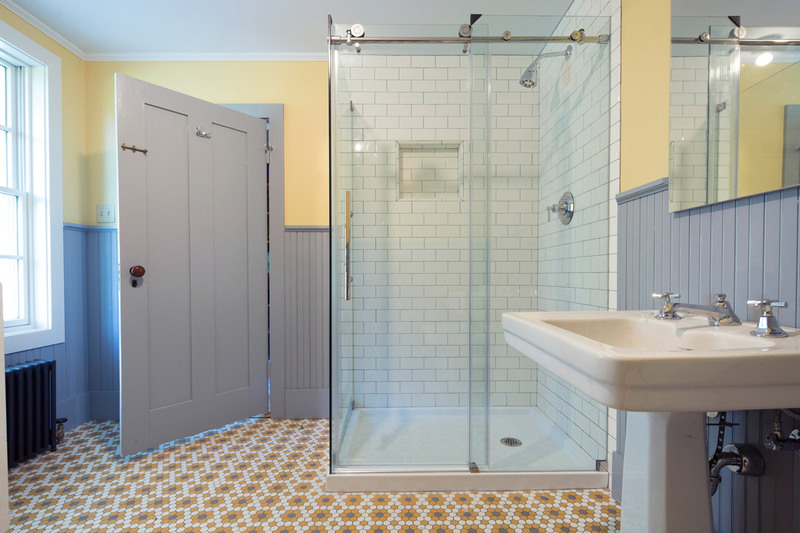 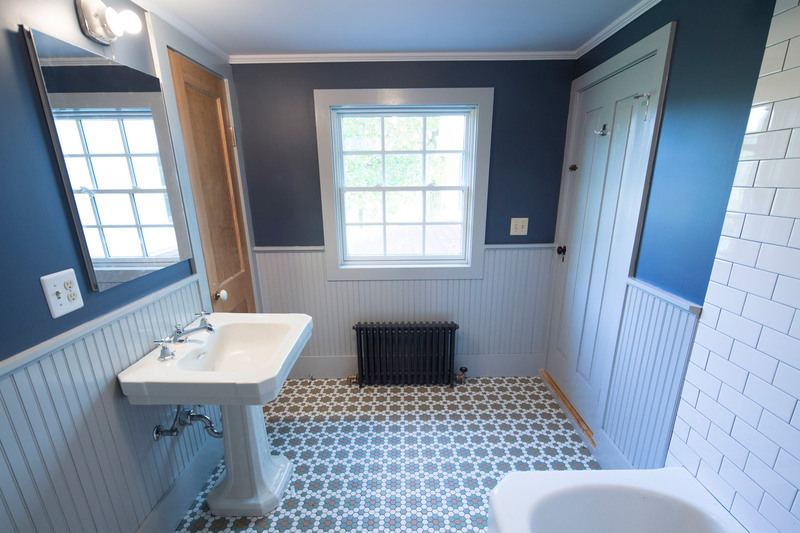 The client chose vintage hexagon tiles in bold blue and orange hues for the bathrooms and provided antique fixtures and old style radiators for even more country charm.